Air India hosted a job fair earlier this week in hopes of filling at least some of the 197 vacant pilot spots for its Airbus fleet, alone. Not a single applicant showed up. Not. One. Air India's shortage of cabin crew is well known. The problem is so severe that it's faced frequent flight delays and cancellations, and even been forced to hire retired crews on short-term contracts. "This is the first time in recent memory that the airline organized walk-in interviews for captains and it was completely mismanaged," said an AI official. Hiring captains from outside the company instead of offering promotions from inside has caused strife with the pilot's union as well as attempts from the government to prevent poaching of captains from other airlines. Many pilot's have left the company due to corporate mismanagement. Air Alliance, the company's regional subsidiary is in the process of replacing its aging fleet of Canadair Regional Jets (CRJ) with ATR turboprop commuter aircraft. This has left a slew of pilots not qualified to fly the new fleet and no positions available to upgrade. With no planes to fly, they've been forced to leave the airline and look elsewhere for work. This debacle is just the latest in a string of problems that have plagued Air India, and for the nation's airline industry as a whole. The airline, owned by the government of India, has received multiple government bailouts in the last few years, and has struggled with hundreds of pilots calling in sick. 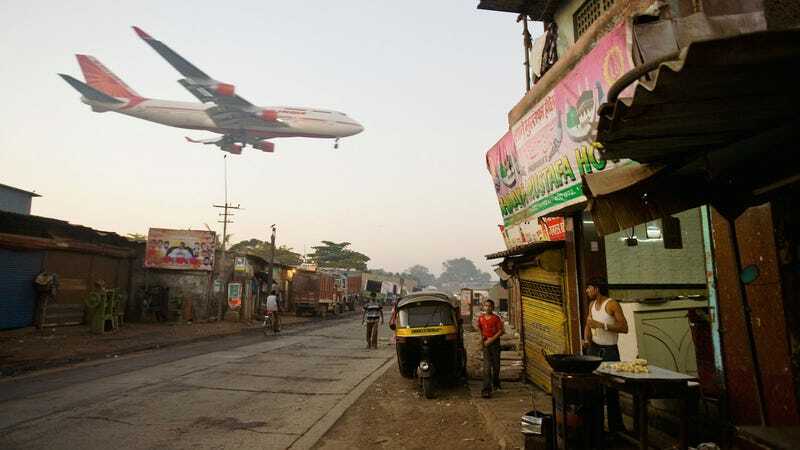 Worse, there was the revelation about the 102 pilots found flying with expired licenses, not to mention the 165 Indian pilots reporting to work drunk, and major carrier Kingfisher Airlines losing its license in 2013.